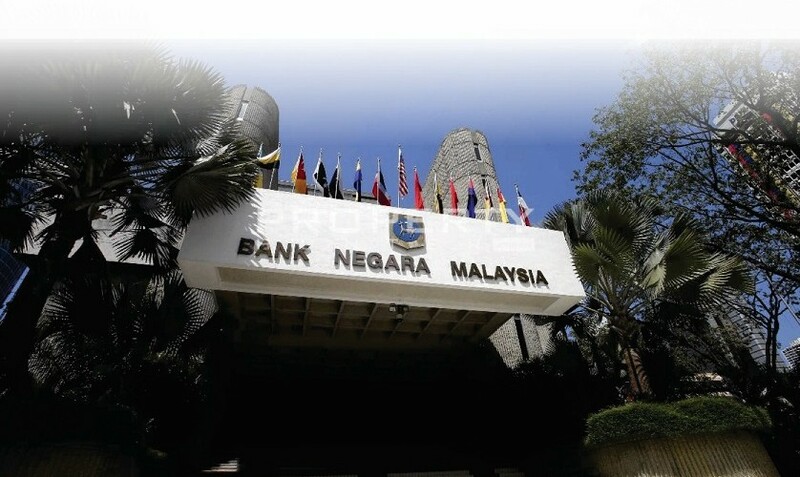 Bank Negara Malaysia’s mid-week decision to reduce the Overnight Policy Rate (OPR) to 3.00 per cent has been welcomed with open arms by the property industry, which has seemingly been hammered on all fronts in the current economic environment of lacklustre demand, rising construction material costs, devalued ringgit and harsh banking regulations. In a statement following its Monetary Policy Meeting on Wednesday, the central bank announced that the rate would be cut by 25 basis points and that the ceiling to floor rates of the corridor for the OPR have been correspondingly reduced to 3.25 percent and 2.75 percent respectively. The move represents the first OPR cut since February 2009, which was then in response to the ongoing global financial crisis. BNM warned that there were increasing signs of moderating growth momentum in major economies going forward. It said that the adjustment to the OPR is “intended for the degree of monetary accommodativeness to remain consistent with the policy stance to ensure that the domestic economy continues on a steady growth path amid stable inflation, supported by continued healthy financial intermediation in the economy”. This move is expected to result in banks lowering their lending rates and making it cheaper for eligible consumers and companies to take loans. Correspondingly, the saving rates could also go down. The positive response of the property market could immediately be seen on the FBM KLCI, which closed up 6.42 points or 0.39 per cent to 1,660.39 after the announcement was made at 3pm on Wednesday. Making particular gains were the property counters – which had been languishing of late – and leading the list of gainers was UOA Development REIT, jumping RM0.30 to RM2.49 with 7.50 million shares done. President and chief executive officer of SP Setia Bhd, Datuk Khor Chap Jen, said the company welcomes the reduction of OPR and hopes that this will ease the burden on property purchasers servicing their home loans as their monthly repayments for loans will now be less. “The OPR reduction will also provide extra money on hand and improve the spending power of consumers. This reduction also means that more property purchasers will qualify for home loans, which will especially benefit first home buyers,” Khor said. However, despite the lower rates, he said purchasers are facing tightened lending rules and hopes that the authorities will consider easing up on regulations in order to boost the current soft property market. “The reduction is also good for property developers who have high gearings or plan to borrow future funding from banks as it will reduce the cost of borrowing,” he added. In Asia, BNM said persistent weakness in the external sector has weighed on growth, although domestic demand remains supportive. International financial markets could also be subject to greater volatility going forward. In this light, global monetary conditions are expected to remain highly accommodative. MIDF equity research head Syed Muhammed Kifni said the move was surprising because economists had only expected a reduction in September or November. “BNM mentioned weak external demand and moderating global growth along with the risk from Brexit as key reasons for the earlier than expected cut. Nevertheless, our economists are keeping the expectation that BNM will cut the OPR twice this year, with another 25 basis points cut in September 2016,” he said. The OPR is an overnight interest rate set by BNM used for monetary policy direction. It is the target rate for the day-to-day liquidity operations of the BNM. The overnight policy rate (OPR) is the interest rate at which a depository institution lends immediately available funds (balances within the central bank) to another depository institution overnight. In Malaysia, changes in the OPR typically trigger a chain of events that affect the base lending rate (BLR), short-term interest rates, fixed deposit rate, foreign exchange rates, long-term interest rates, the amount of money and credit. Ultimately, these changes impact economic variables, including employment, output, and prices of goods and services.